Pitchground comes up with a new SAAS deal today. 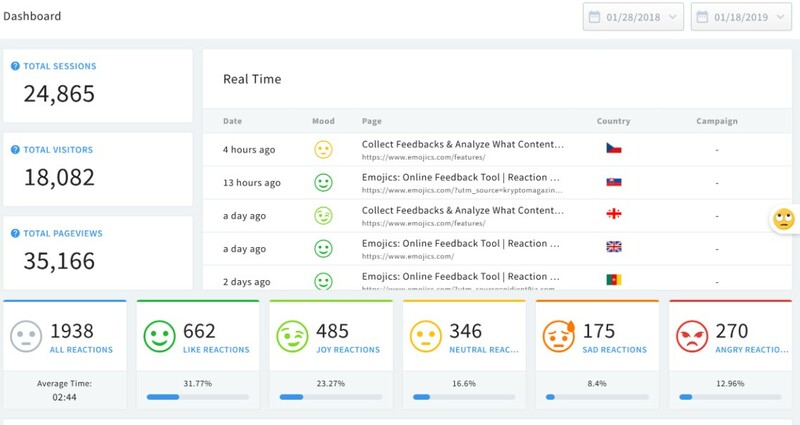 After the successful launch of Customerly, Marketplan.io, SendPilot and Letconvert, PitchGround launched Emojics, a tool that let your users express how they feel with our reaction buttons. Well, no more of paragraph writing for them as they can now quickly express their feedback with a simple emoticon. 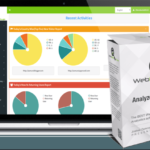 Get a 10x users feedback, effortlessly and faster that helps you analyze your data better. Our tool help you cross check the users feelings with other dozens of data to understand what works best and what needs to be improved. Our widget is fully customizable: Text, CTA, Design and Emojis to make a perfect widget for your site.